Welcome to Second Life, a podcast spotlighting successful women who've made major career changes—and fearlessly mastered the pivot. Hosted by Hillary Kerr, co-founder and chief content officer at Who What Wear, each episode will give you a direct line to women who are game changers in their fields. Subscribe to Second Life on iTunes, and stay tuned. We'll be releasing new episodes on Mondays. How does one go from a job in the district attorney's office to a career as a hotelier running some of the coolest hotels in the U.S. and Mexico? 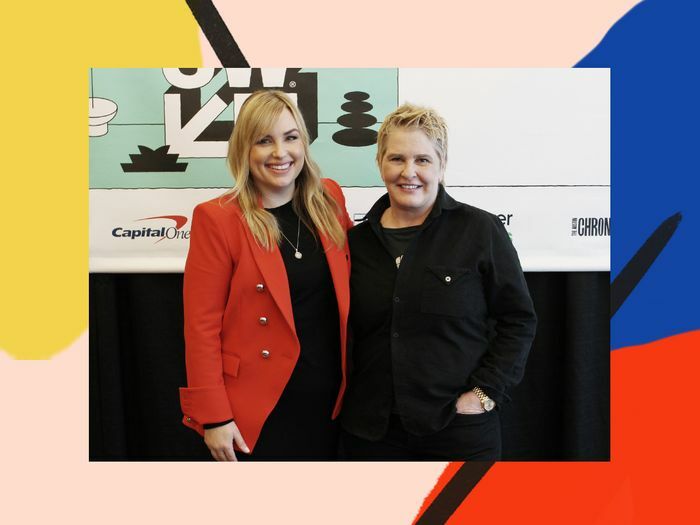 Austin-based hotelier Liz Lambert, who runs the impossibly Instagram-worthy Hotel San Cristóbal in Todos Santos, among other properties, sat down with Hillary Kerr during a live recording of Second Life podcast at SXSW to share her journey from Manhattan to Texas and beyond. Before transitioning into the hospitality world, Lambert's life couldn't have been more different. She graduated from law school at the University of Texas and in 1991 became the first openly gay district attorney in the Manhattan DA's office. There, she prosecuted street crime in New York City, which she describes as involving everything from "subway turnstile jumping to murder." Head to iTunes and subscribe to Second Life to find out how and why she made the leap into the hotel business in her native Texas and eventually started the Bunkhouse family of hotels, which includes Hotel San José and Hotel Saint Cecilia, both in Austin; the Phoenix Hotel in San Francisco; and El Cosmico in Marfa. Next, find out how Kendra Scott built a billion-dollar brand.